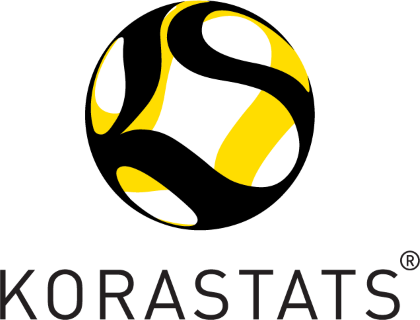 KoraStats is the 1st performance analyst company in Africa and MENA region established in 2010 and offering detailed performance analysis on players performance during matches and competitions. KoraStats aims to be a global leading platform for analyzing players performance. In order to do that KoraStats continuously develops its products and platforms to offer the best experience for our customers in different sectors. KoraStats mission is to explain the reason behind every performance. Integrity: we are committed to be honest in all what we offer. Passion: we love what we do and we enjoy doing it. Teamwork: we believe in the importance of every team member, we are loyal to him, we cooperate with him. Learning: we are committed to learn and develop continuously. KoraStats started in 2010 with the vision of two Engineers Mohamed Elbadry and Mostafa Zakaria. When both founders started KoraStats they had a vision of creating a methodology for understanding players performance based on numerical analysis.